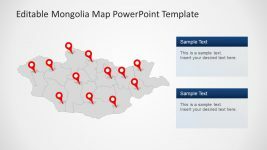 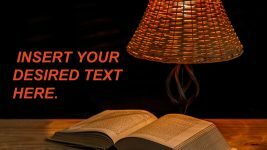 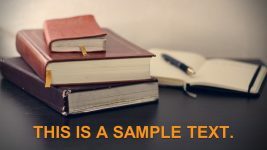 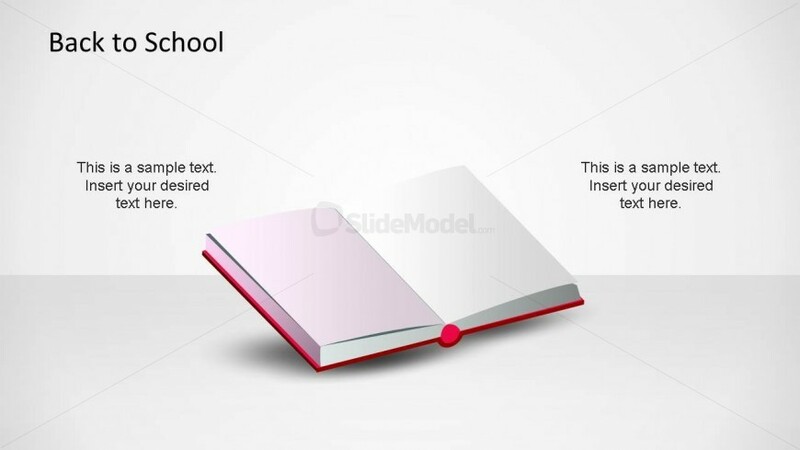 This professional PowerPoint Slide provides a 100% Editable Open Book Clipart. 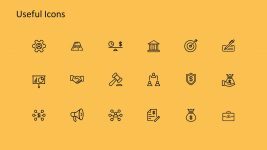 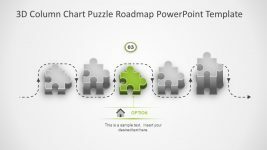 The user can reuse this vectorial clipart in existing presentations or edit the slide with a new theme. 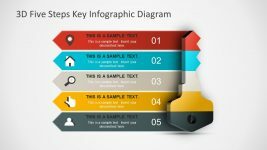 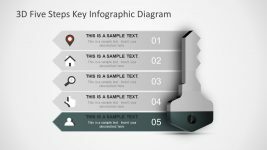 Impress your audience with this book clip art that appeals to executive audiences. 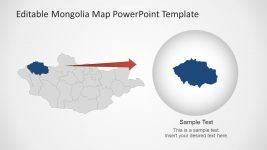 Return to Back To School PowerPoint Template.